In the past, mobile experience among marketers was an exceptional bonus, or a sales hook. Now, it’s a prerequisite. Marketing professionals across the world scramble to keep updated on the latest mobile trends to help their client bases, stay organized and even entertained. These mobile apps help busy professionals accomplish tasks not always possible with a laptop or workstation, especially when we’re always on the go. Here are five apps for marketing professionals that will help you do more with less. 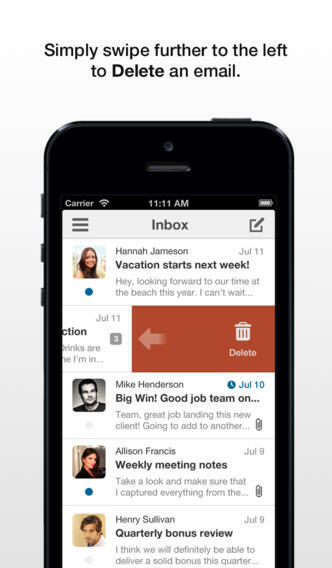 Boxer is pricey for an email client, but it comes packed with essential features and a clean interface. 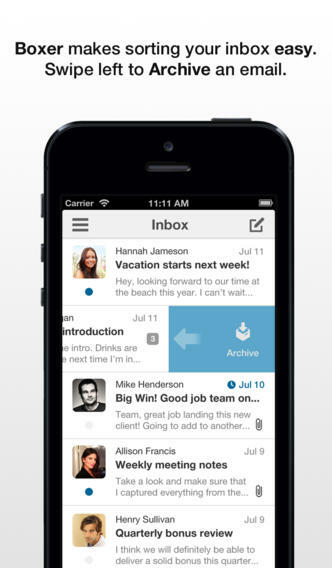 Boxer has native support for Exchange, Gmail, Yahoo, Hotmail, AOL and iCloud with POP and IMAP for any other email servers. The interface is gesture-driven and features an organized dashboard to give users a snapshot of all their inboxes as well as a handy to-do list built right into the app. 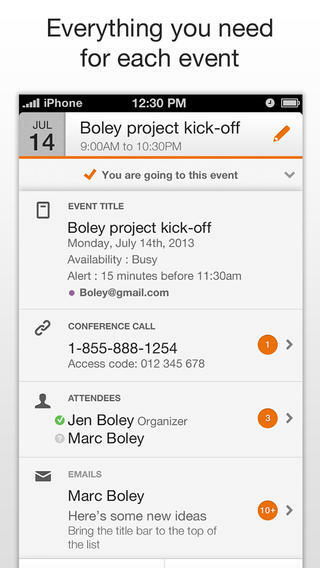 Like most mobile email clients, speech-to-text is enabled for Boxer. Since Boxer uses IMAP, all read, saved, deleted and archived mail gets synced with your accounts on other machines, so the hassle of moving around email from your smart phone to laptop is eliminated. The best feature of Evernote is that it’s compatible with most platforms — iPhone, iPad, Android, Blackberry, Windows, Mac, and the Web. There’s not a place on the Internet you can’t access data from your Evernote account. It organizes lists, notebooks, pictures, maps, events and more into a digital file cabinet that’s easy to access and maneuver. 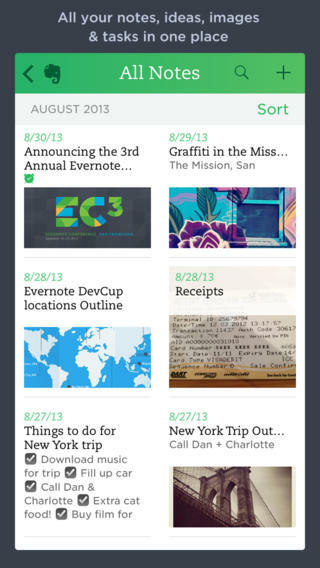 Additionally, Evernote is constantly updating with new features and UI changes. 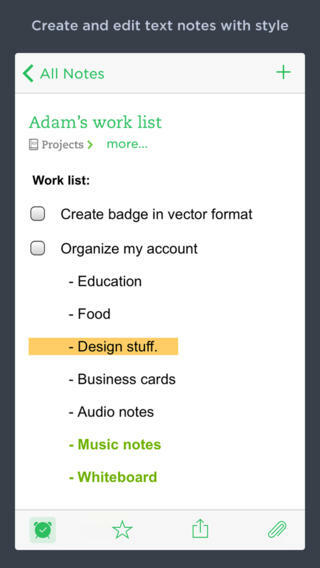 When iOS 7 was released to the public, Evernote was one of the first third-party apps to update to the newest version (it looks great on the iPad). It was sad when Google shut the doors on Reader. It was by leaps and bound the best RSS reader in the business. But as of July 1, everyone who wanted a news feed had to look elsewhere. The silver lining is that other companies stepped up in Reader’s absence, and Feedly came out on top. 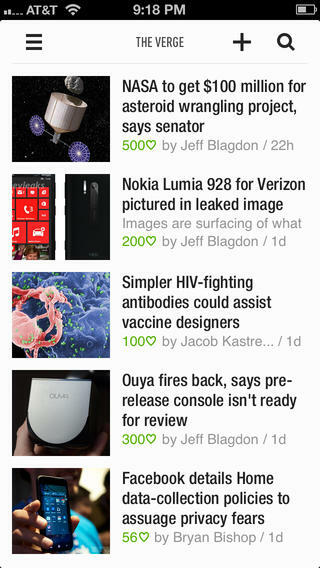 Feedly takes all the practicality of Reader and brings a bolder, more attractive UI to both the Web and its mobile app. Users can search for RSS feeds by typing in the site’s name and clicking on the options that auto-populate below. Feeds can be categorized by folder and stories get marked as read as you scroll past them down the page (though that can be turned off, if needed). RSS readers are a great way to track sites with your clients’ interests and Feedly is among the best. The problem with calendars is that they’re still manual. 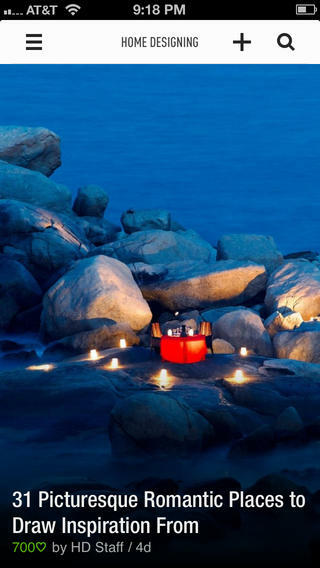 Like a physical desk calendar, every last date and detail is entered by hand. 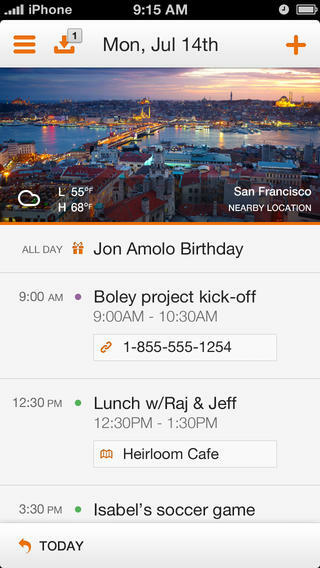 Tempo is a new calendar app that brings some intelligence to an otherwise unintelligent category. Tempo can look through your email and combine relevant information with upcoming calendar events, including address information, names, pictures and documents. It’s developers, SRI International, added extra support for Gmail, so that’s a bonus if you use both at the same time. There’s no desktop app yet, but if Tempo takes off in popularity we could see one soon. Everyone needs a mental break once in a while, but it’s important to find a way to relax while also keeping your mind active. Games like Angry Birds require as much cognitive thinking as tic-tac-toe. 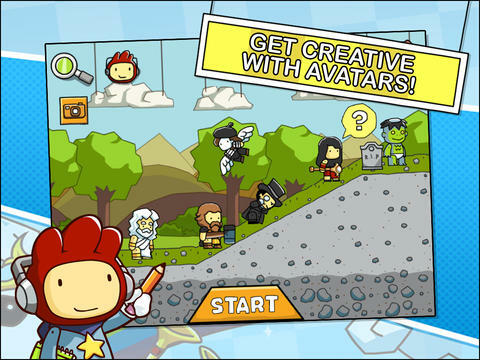 Scribblenauts features a series of levels where you pick objects to help your character get from point A to point B. The catch is you have to type in what you want — there’s no help or drop-down list to choose from. The game has thousands of objects to choose from and each level require something different. Scribblenauts is a great way to keep your mind sharp while also relieving some stress throughout the day. What apps help you stay productive and entertained? Add to the list in the comments. Eric is a VP for a business solutions provider, and is working on a mobile app development company in his spare time. Want to be featured next?Fandom is looking for social marketing rock stars to share their stories, case studies, tips and expertise. Check out our blogging guidelines and contact us or tweet us @FandomMarketing today.